I have a couple of secret Santa’s out there and I thought I would share. (Thank you Santa). I received two great books to share. 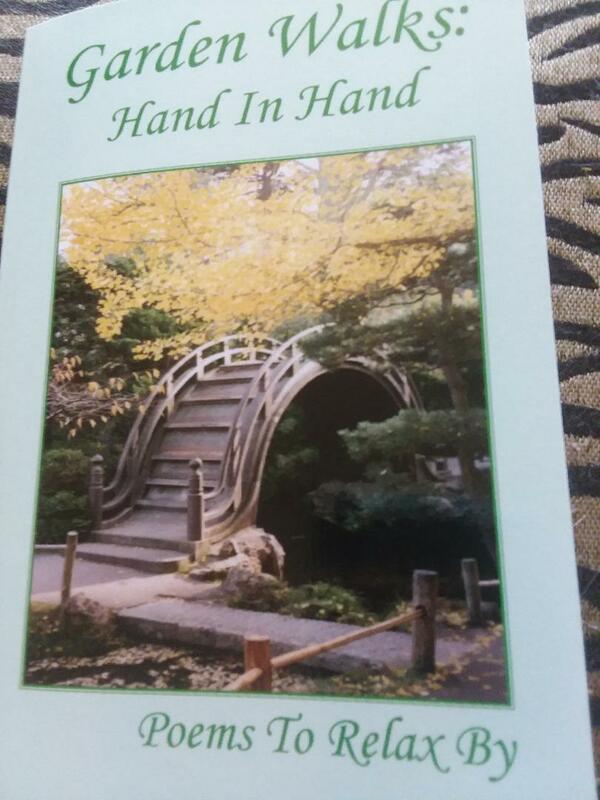 The first is Garden Walks: Hand In Hand by Gary W. Burns. It’s filled with poetry inspired for the garden. It is divided in to sections that include: Colorful Blooms, This Back Yard Garden, Garden Paths, Seasons Cascading and Perennial Days. Each sections has several poems for reading. I’ve read a few that have brighten my day. But, I so want to read them on a sunny day in the garden. This book is very inspirational and I recommend it. As most of you know, during the cold winter months, I make paper flowers. 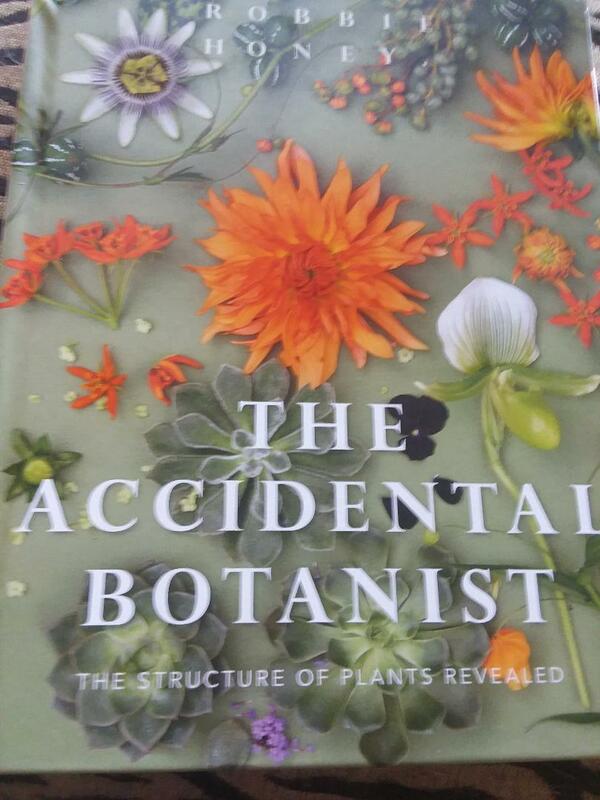 This leads me to my second Secret Santa’s book…The Accidental Botanist: The structure of Plants Revealed. This is authored by Robbie Honey. It begins with an introduction to Robbie Honey. Seems we have some common interests: interior design and flowers. Santa knew me well. 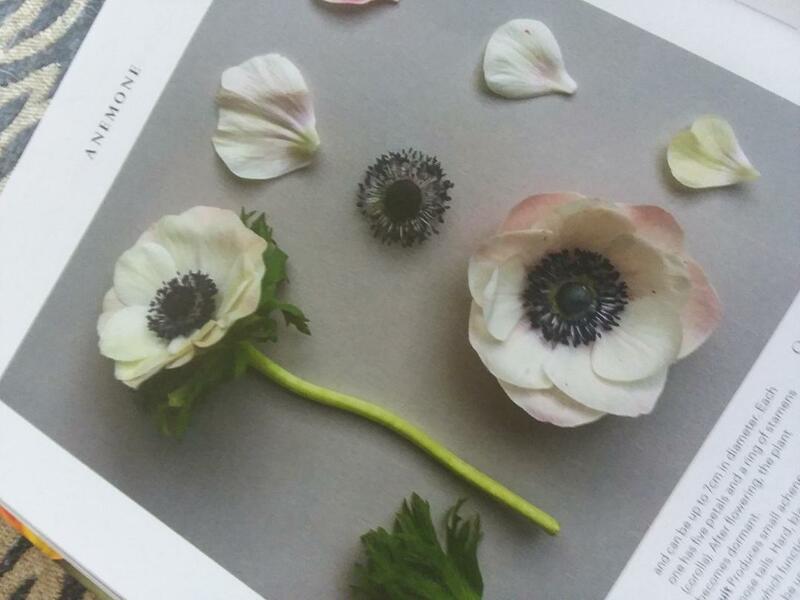 This book is filled with information of flower varieties along with a photo of the plant deconstructed. A jewel for a Master Gardener, especially if they happen to make paper flowers. The chapters are divided by flower color. I’ve already made a few. I totally recommend this book for those interested in the particular parts and how they appear of a plant and bloom. Along with the photos is a short story and information on the plant. Santa sure was good to me. I too was blessed by a secret santa and am enjoying reading the poems as well. Happy New Year everyone.